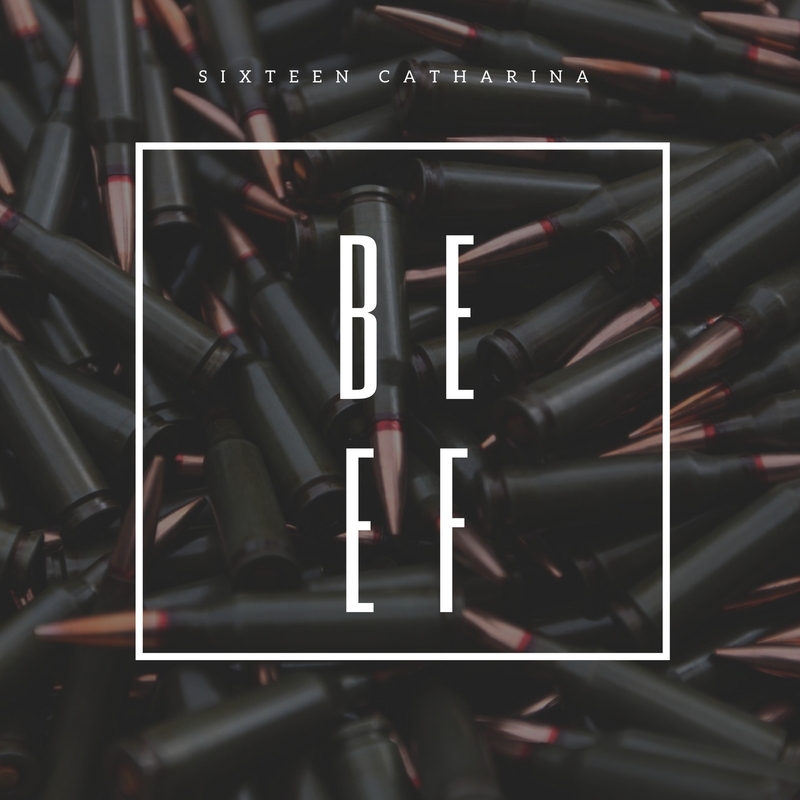 We are super happy to welcome Sixteen Catharina to the Latino Resiste fam. This duo have been killing it lately in the Mexican underground scene, and we totally believe they are going to get on major things sooner or later!! For the LR premiere, they are releasing BEEF. A high octane bass tune that will make you put your hands in the air!! But do not take our word, make sure to check THAT SECOND DROP!!! !